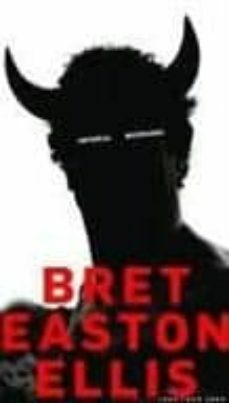 Bret Ellis's first novel, Less Than Zero, is one of the signal novels of the last thirty years, and he now follows those infamous teenagers into an even more desperate middle age. Clay, a successful screenwriter, has returned from New York to Los Angeles to help cast his new movie, and he's soon drifting through a long-familiar circle. Blair, his former girlfriend, is married to Trent, a powerful manager who's still a bisexual philanderer, and their Beverly Hills parties attract various levels of fame and fortune.